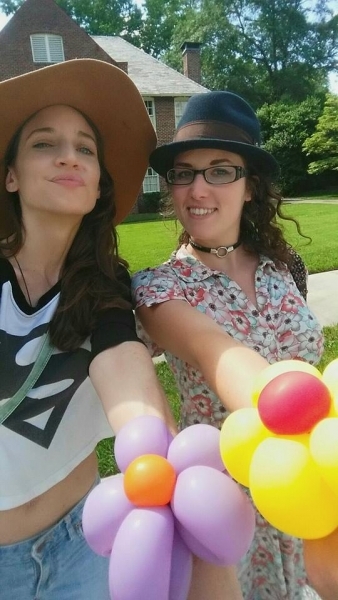 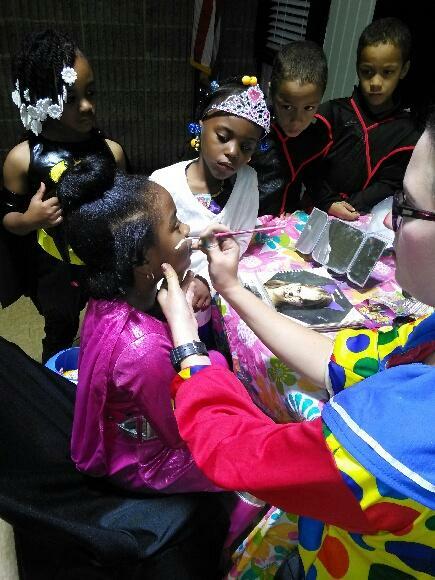 Welcome to Party Animals Entertainment of Atlanta, GA, where we have many exciting party entertainers for your big event. 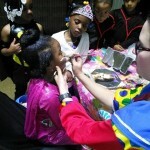 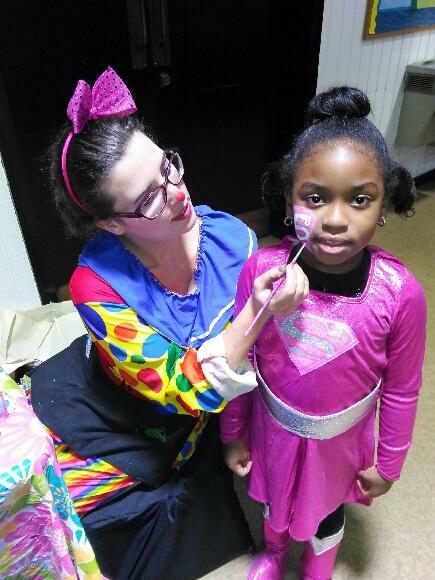 Face painting and balloon twisting are always a hit at corporate events and birthday parties. 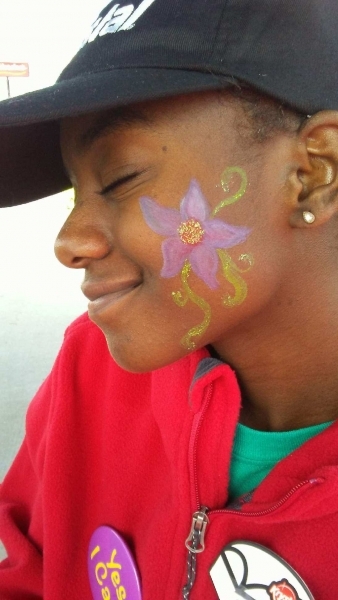 Let one of our professional artists make your event a big hit! 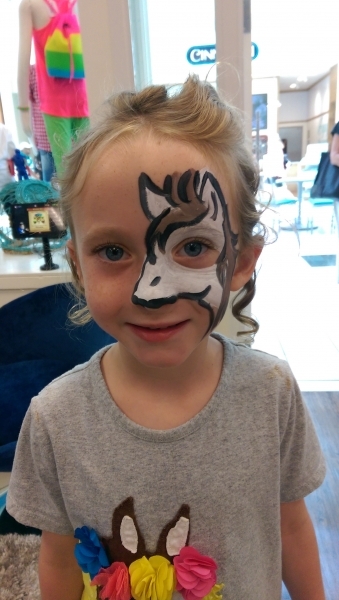 We use only Mehron and Snazaroo face paints, which are the best on the market. 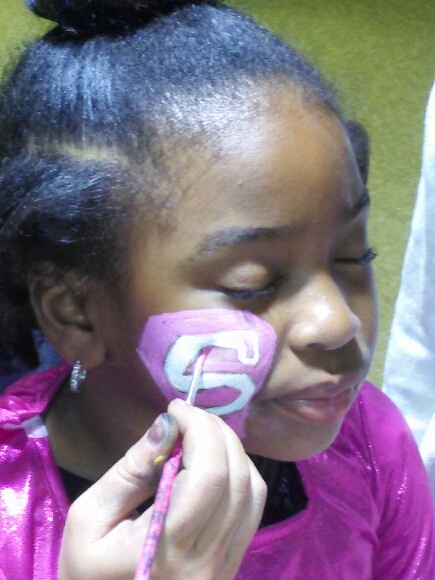 They are hypo allergenic and wash off with soap and water safely. 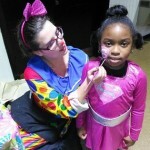 Please call for rates for your event!! 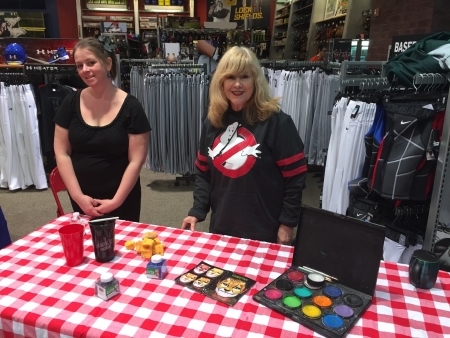 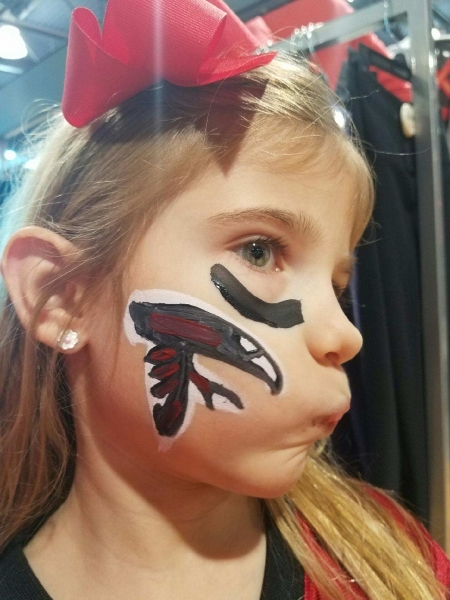 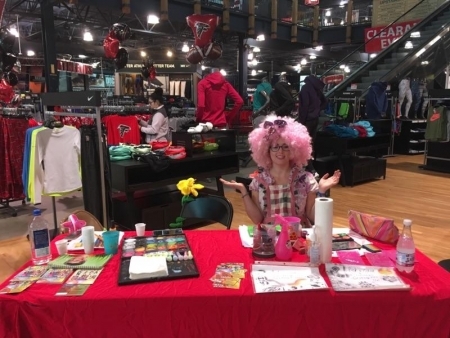 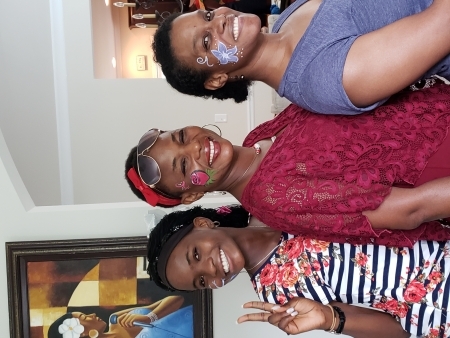 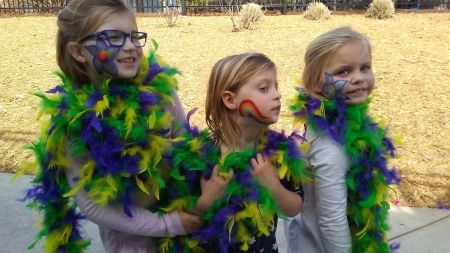 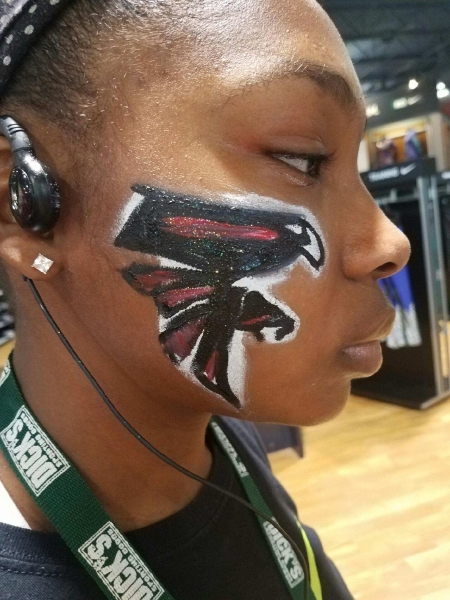 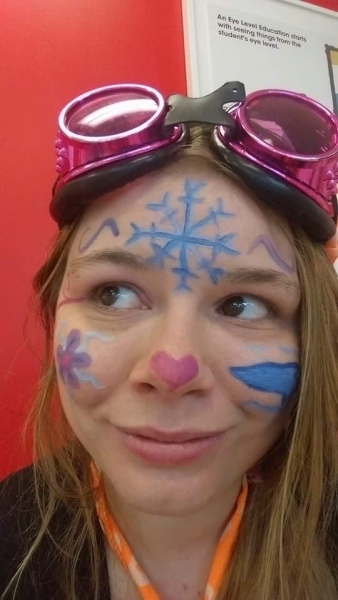 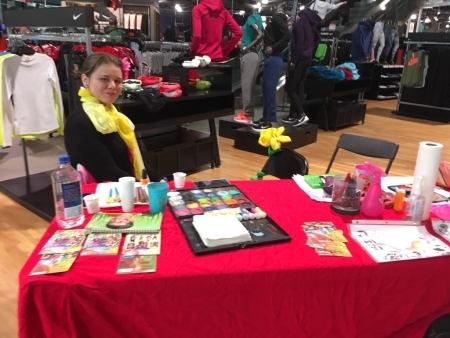 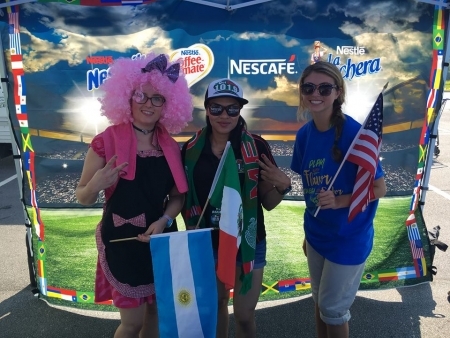 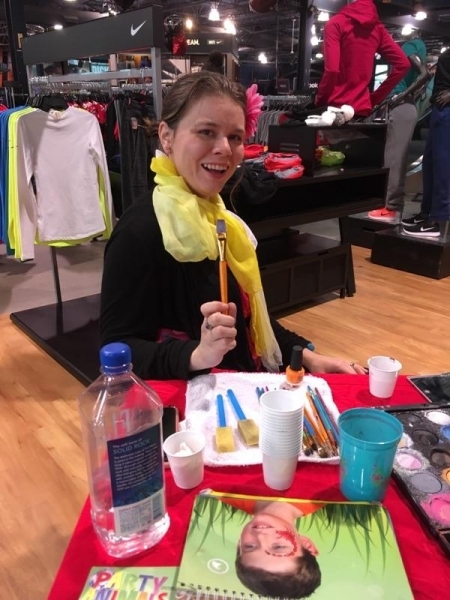 Party Animals Entertainment serves face painting, balloon twisting and much more in Atlanta and the surrounding metro area. 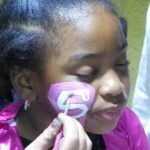 Please contact Party Animals at 770-645-0901 to book one of our balloon twisters or Atlanta face painters. 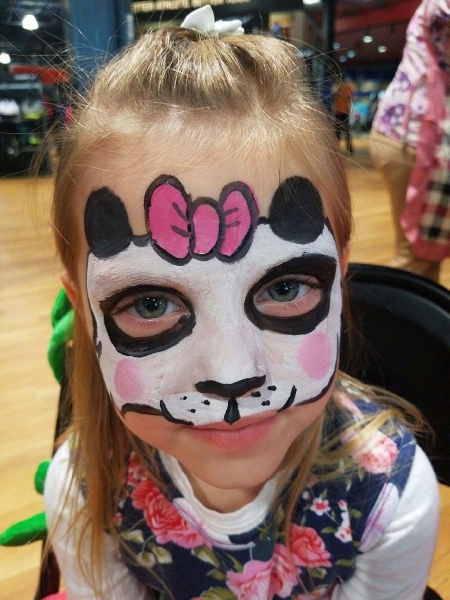 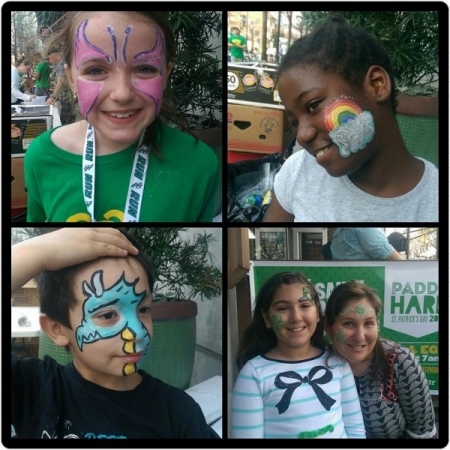 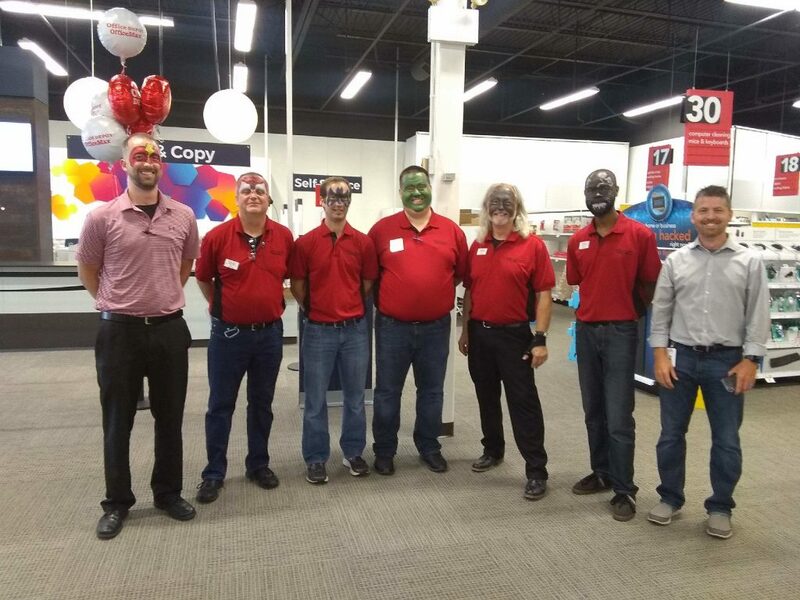 Our calendar fills up quickly, so reserve your face painter or balloon twister with us today!